For Realtor Evangelina Marshall the word "can’t" is just a waste of four letters. 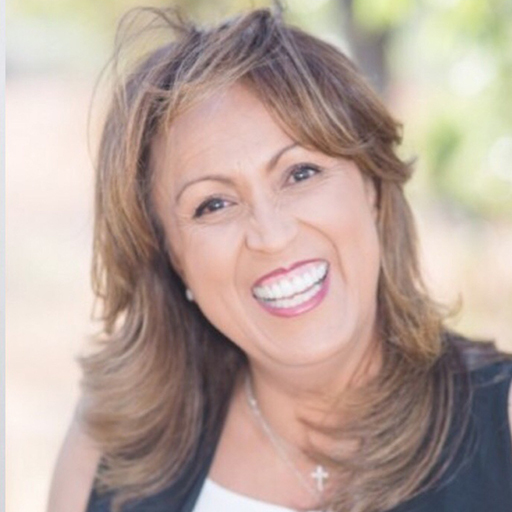 Since passing the California Real Estate exam in 2002, she has parlayed her trademark "can-do" attitude into a premier agent, and has earned a solid reputation of being one of the top-selling real estate professionals in San Diego County. Along with her personally-trained team & associates, she has completed transactions ranging from $100,000 to $9 million. Known as "Eva" to most, she is instantly recognizable in a crowd by her boundless energy and infectious enthusiasm for life. But long before she sold even one multimillion dollar property in the North San Diego County, Eva was making history in L.A. As a young single mother struggling to support her daughter with low paying office jobs, she took a leap of faith and applied for an unlikely position. Eva became one of the first female firefighters in the City of Los Angeles, and the first female firefighter in Culver City Fire. Though she found the job physically challenging, she loved it. As one of only 40 women among 4,000 men she quickly adopted what would become her life’s motto--"I can do all things through Christ who strengthens me." Her landmark achievement led to television and countless radio appearances including "The Leeza Gibbons Show" Most importantly it provided her with the ultimate training in ethics and team building skills that would serve her well later when she made the decision to trade her axe for an attaché. A desire to spend more time with her daughter and a chance meeting with Johnny R a sales manager of WindStar Telecom led her career change. Impressed by Eva’s enthusiasm John mentored her through strategic training that emphasized techniques by great sales leaders. Soon she was unstoppable - a virtual selling machine. Before long she was a much sought after trainer herself and eventually became General Manager overseeing all of San Diego County.